Stefan Buana’s technique consists of adding on layers of paint in order to mark out significant spaces on the canvas. 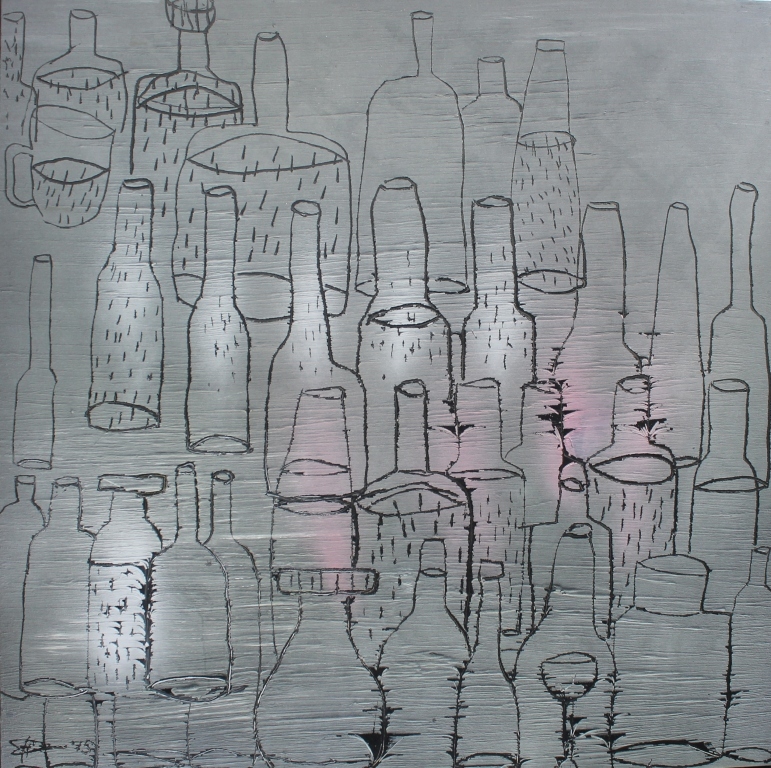 He then masterfully carves lines as boundaries, which form familiar shapes viewers can identify such as wine bottles, glasses and beer mugs. There is symbolism in his work and and the simple images make his style communicative to audiences. His carving can be likened to a new form of sketching, while his technique maintains the fluidity of expressionism. I'm interested in this Savings Container #5 (Tabung #5) by Stefan Buana. Please advise availability and price. Thank you. Stefan Buana is a rising star amongst Indonesia's emerging artists, marking his way with fascinating paintings and exquisite sculptures that challenge and amuse his collectors and critics. 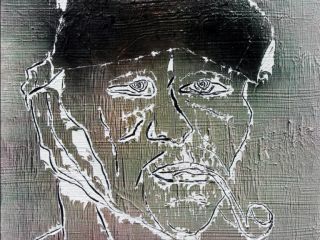 Stefan is known for his constant experimentation with various styles and media and his creation of unique art pieces using non-traditional materials such as torched metal and rough craquelure. In recent years, Stefan's approach has shifted from abstraction with bold strokes, earthly colors and unusual figures to works that have a more conceptual content that represent his creative ideas and values. Tactile and pleasing to the eye, the paintings of Stefan Buana are deceptively benign. But don't be lulled by the pastel shades and fine lines as "Stefan is making strong social and political statements" says Michael Vatikiotis - former editor of the Far Eastern Economic Review, in his review for Stefan's solo exhibition at Galeri Nasional, Jakarta in 2008. Born in Padang Panjang, West Sumatra, Indonesia in 1971, Stefan was acknowledged for his artistic talent from a very young age. Stefan studied at the High School of Fine Art (SMSR) in Padang, graduating in 1992. He went on to experience living on the streets of Kuta and other parts of Bali. A year later he continued his studies at the Art Institute of Indonesia in Yogyakarta (ISI) and graduated in 2003. Stefan's works have earned him awards and accolades, including the Top Three Winner of Nokia Awards (2001), followed by a finalist position in the Indofood Art Award (2002) and the Phillip Morris Art Award (2003). In 2005, he was acknowledged as the first artist to make Batik Parang Lindu, a new motif of batik as a remembrance of the Java earthquake. 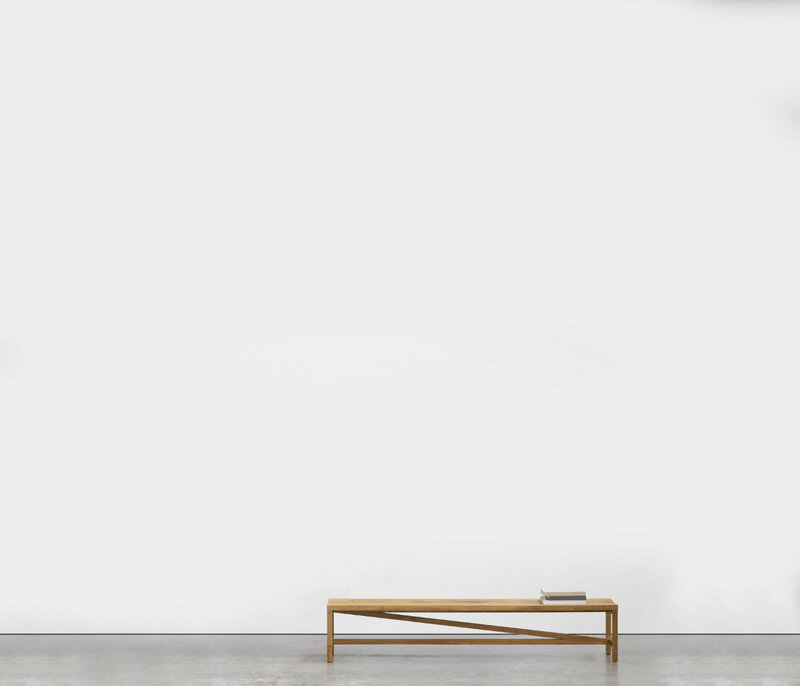 He has held many group and solo exhibitions in Yogyakarta, Bali and Jakarta. Stefan Buana’s life advice to us, “The most beautiful thing in the world is becoming yourself” can be found on his studio wall. What we may glean from this quote is telling of Stefan’s character and his strong regard for a sense of identity, heightened feeling, and personal expression. The way Stefan sees the world may also be found in “Face to Peace,” a series of paintings that is an intimate exploration of different facial features. To chart the progress of this unexpected artist, Stefan was raised in Padang Panjang and born in 1971. Stefan's father was an officer in the navy, however, Stefan heeded his artistic calling instead of following in his father’s military footsteps. He went on to study at the High School of Fine Art (SMSR) in Padang, graduating in 1992. A year later, he continued his studies at the Art Institute of Indonesia in Yogyakarta (ISI), graduating in 2003. The experimental, expressive strokes characteristic of Stefan’s emerging body of art can be considered as a development of a mature and personal artistic style. The way Stefan paints is a pronounced departure from the realistic painting techniques he was exposed to as a young boy. 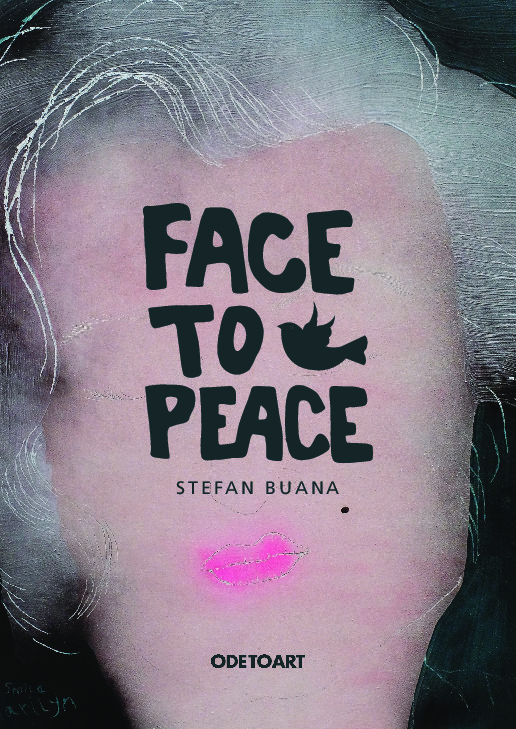 Evidently, Stefan values texture and lines in Face to Peace. 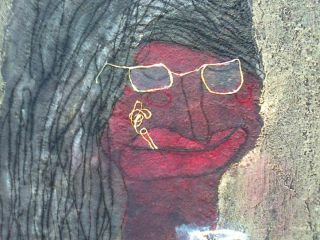 The artist forms these faces with lines made from scratches, or materials such as threads and wires. It is these very lines that give the faces a kinetic quality, shifting from features that are seemingly realistic to a dream-like portrayal. 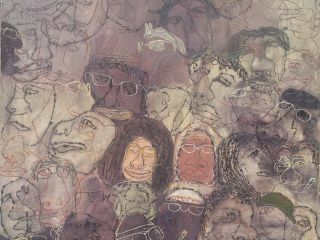 Some of his pieces crowd a massive collection of faces into a single frame, some of them even overlapping, which is not unlike a glimpse into a packed train carriage in the city at peak hour. Yet, Stefan does not lose his ability to retain the identity of his faces, for not a single one is like another. He also gives the canvas surface texture by applying a coarse, organic color. The way Stefan forms images on the rough surface can be traced back to derivations of Neolithic cave wall art. 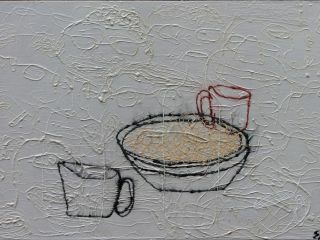 Though Stefan’s inclination to rough textured paintings is rooted in antiquity, he continually seeks to utilize unconventional techniques to produce his art. Stefan's spontaneous painting capabilities were fostered during his stint as a street painter, where he depicted activities that transpired on Yogyakarta Malioboro Street. 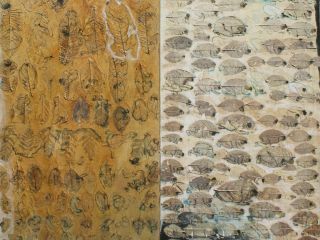 He is experimental in his artistic practice with regards to the use of various materials and techniques. Similarly, the way he explores his color palette is based on experimentation as well. Stefan is a master of expressing subtleties - to him, even a colour such as black does not exist as a solitary dark point. It may occur in harmony with both primary and secondary hues alike such as red, blue, yellow, green or brown. To Stefan, art is a close representation of life. He views art as a representation of the totality of our daily lives as social beings. To this effect, Stefan’s art may certainly shed light on various social and political issues he is concerned with. His artistic commentaries expound on the general environment of the Indonesian climate, thoughts on his birthplace in Western Sumatra, and even specific conflicts and resolutions of artists in Yogyakarta. Stefan’s belief of resolving all disputes with sportsmanship and a peaceful attitude are akin to the use of an extensive network of stable strokes and scrapes in his paintings. And although he has had a hand in cultivating many of these social viewpoints, Stefan’s righteous life and art philosophy are the same. He is stirred by the simple notion of exploring the world through art.